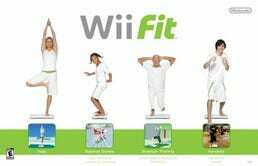 Online shoppers seem to have fed frenziedly on Wii Fit at Amazon.com, up for pre-order as of April 15, with the retailer already claiming its allocation of the Nintendo fitness title is already at capacity. The site says it is "actively seeking more of this product from suppliers" and we suspect that the impression that one will be able to get their hands on the game/non-game day one—as we foolishly suspected would be possible with the Wii itself—is looking less and less likely. 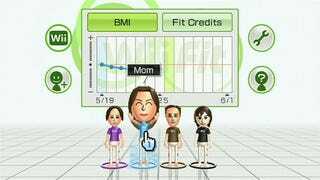 Oh we laughed at them, laughed at the Amazonian purchasing habits, but it's going to be they, the pre-ordering crowd, who laugh at our lack of foresight as we continue to pack on pounds of blubber sitting idly, others becoming lean, strong and happy with their Wii Fit Balance Boards. Thanks for the heads up, Christopher.